He caught a glint off the knife blade from the bright coal of his cigarette. The hair on his neck stood away from his skin, but that was the only reflex Peter O’Shea had time for. The silver blade plunged into the flesh of his throat. He staggered back against the cold steel dumpster and the stench of garbage filled his nostrils. He tried to scream, but had no air to scream with. He looked down at the blood spurting out of his neck and tried desperately to clasp the wound shut in his hands. He watched helplessly as the knife punched hole after hole in his chest. Music blared from inside the nightclub. The coarse alley slapped his cheek. 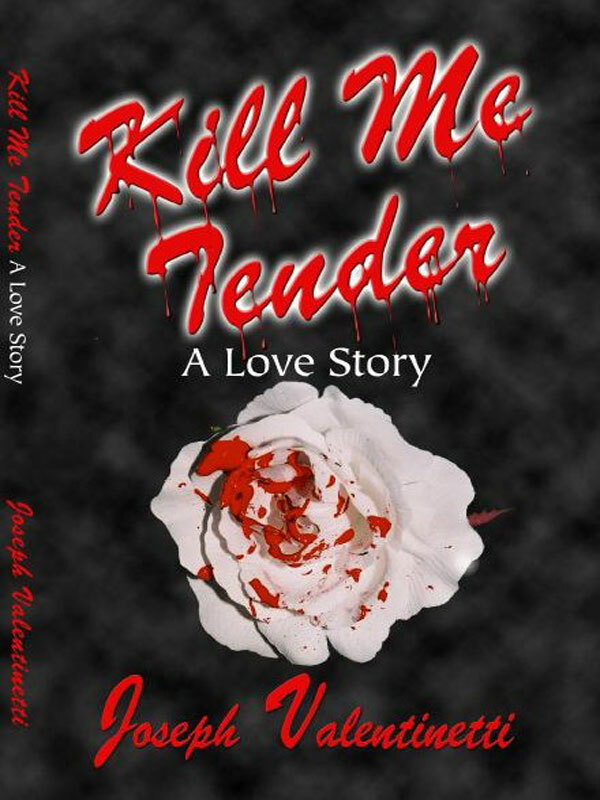 You can purchase the book online from Smashwords in multiple eBook formats at http://www.smashwords.com/books/view/77120.